I am totally surprised to see Google Doodle for my birthday. 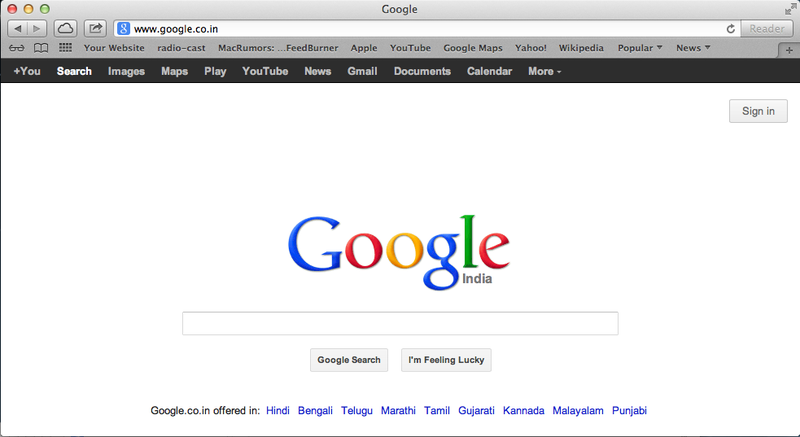 Today when I am visiting Google.com website, I see regular Google website until I am not logged in. 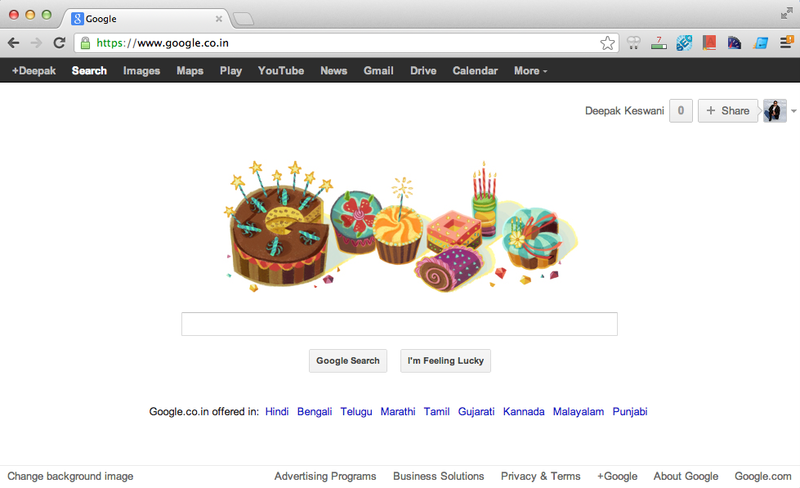 Once I am logged into my account, Google Page shows Google Doodle for my Birthday. If I click on this page, I visit my Google Plus page. Google is getting more and more personal now. Years back Google webpage use to be very simple light weight and anonymous. May10 is my birthday too and I like cup cakes, candles and rolls put out in Google Doodle at http://www.google.com.in to celebrate our birthday!